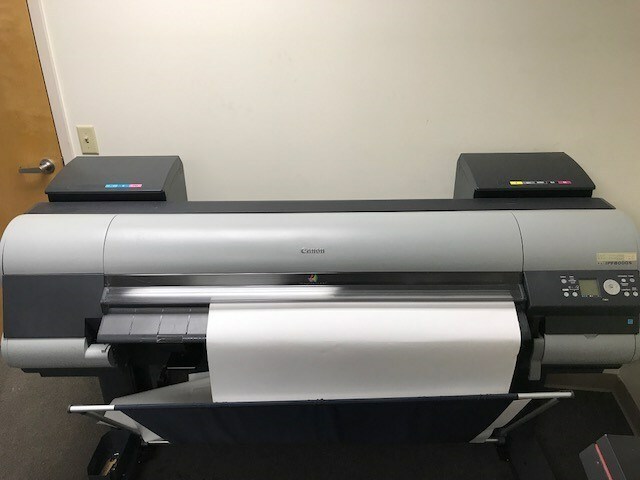 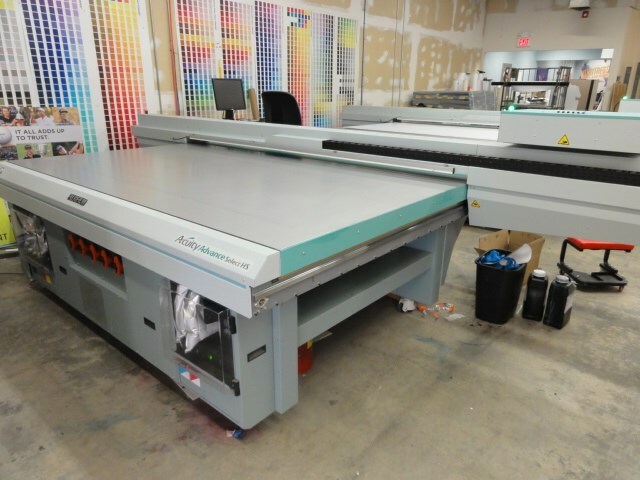 prints 5/5 non perfecting, blanket to blanket style, semi auto plate, Baldwin Impact blanket wash, remote register and inking console, 62 million impressions. 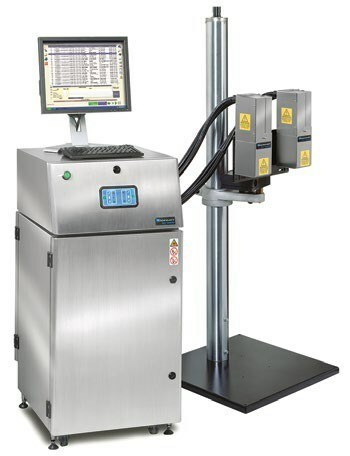 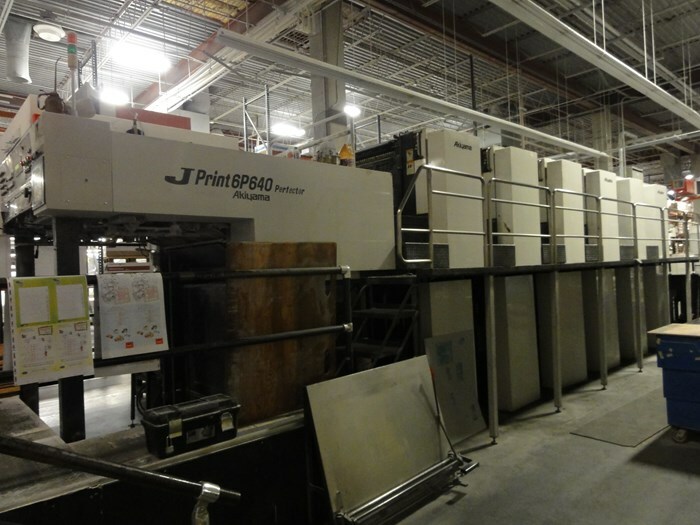 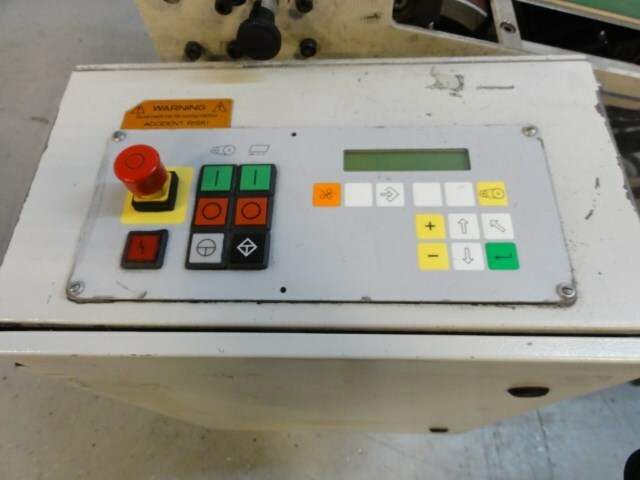 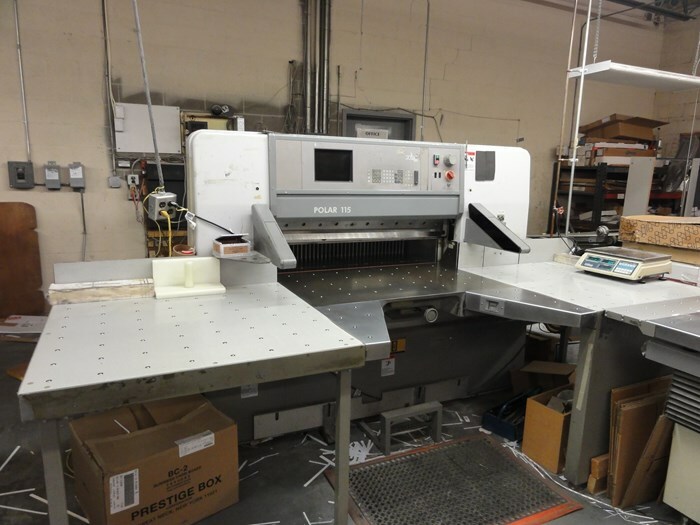 prints 6 over 6, remote ink and register console, continuous damps, baldwin auto blanket wash.
20,466 hrs on lamp . 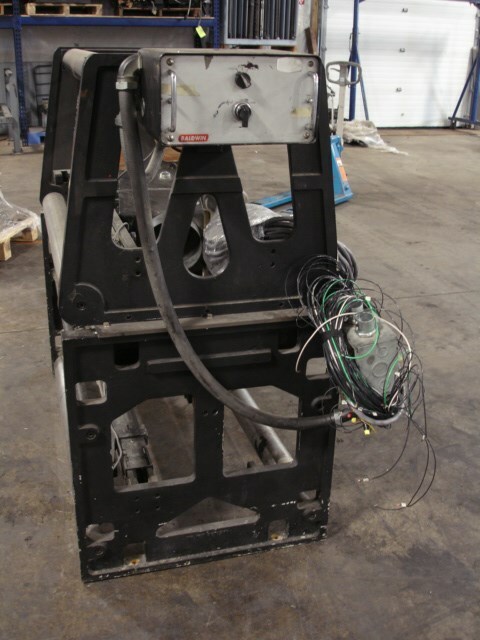 Feeder unit may need some work. 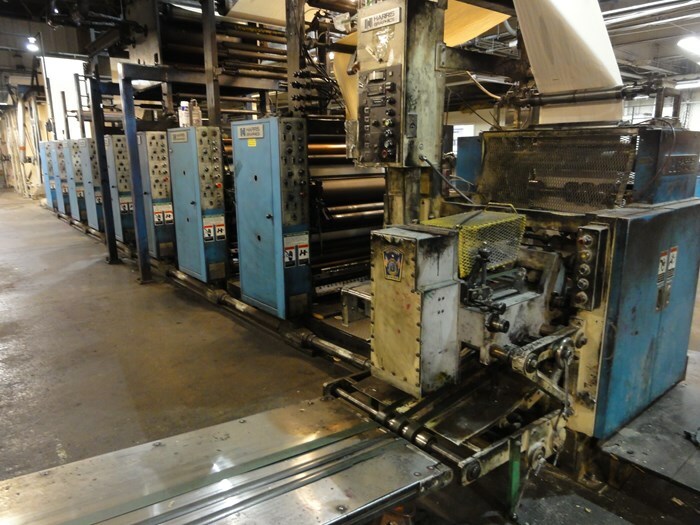 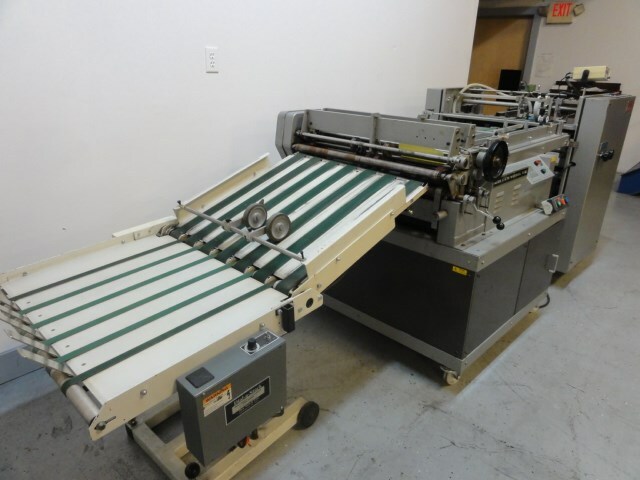 w/ 22" repeat, roll to sheet, completely reconditioned and in excellent shape. 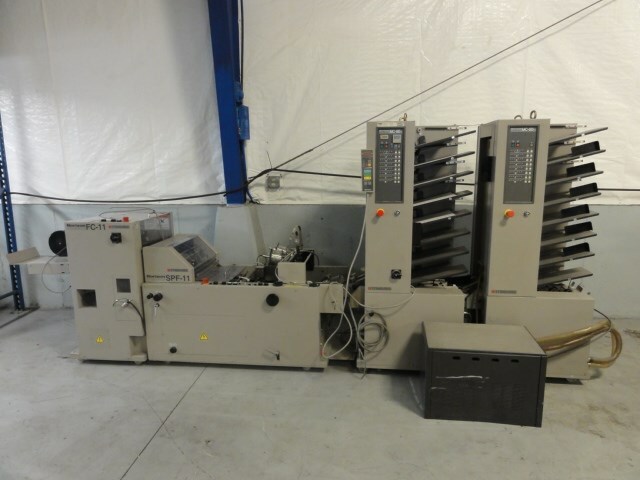 2 stacked 36" wide web infeeds Equipped with: Baldwin control boxes. 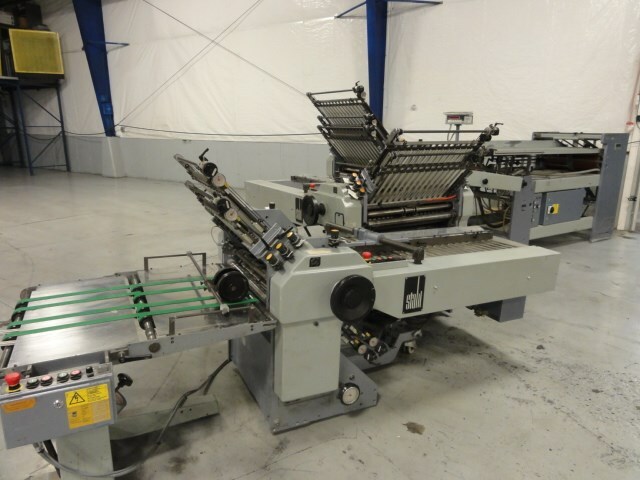 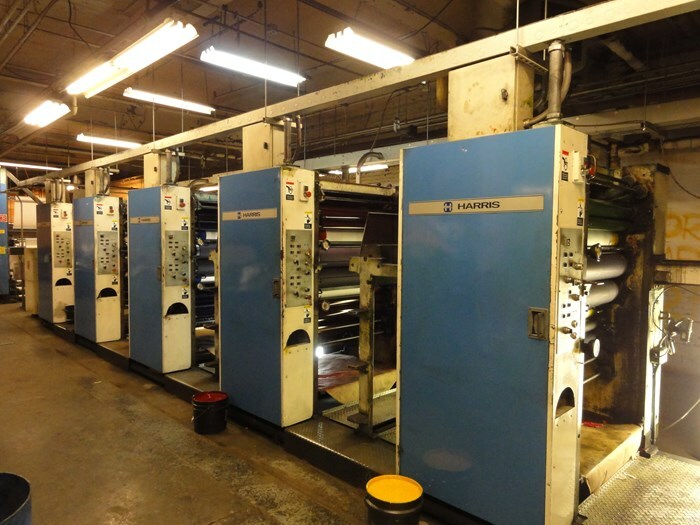 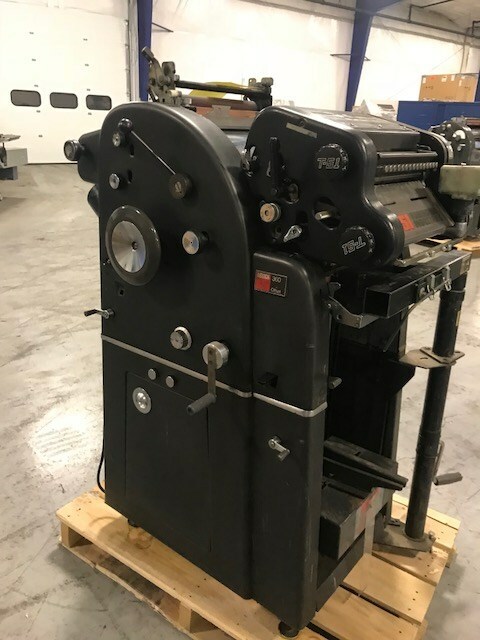 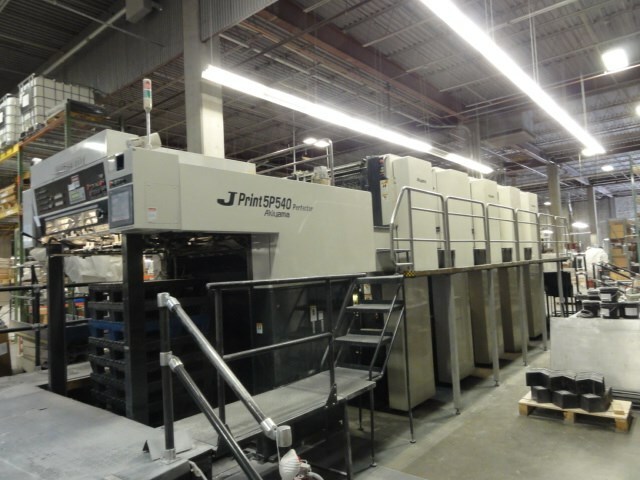 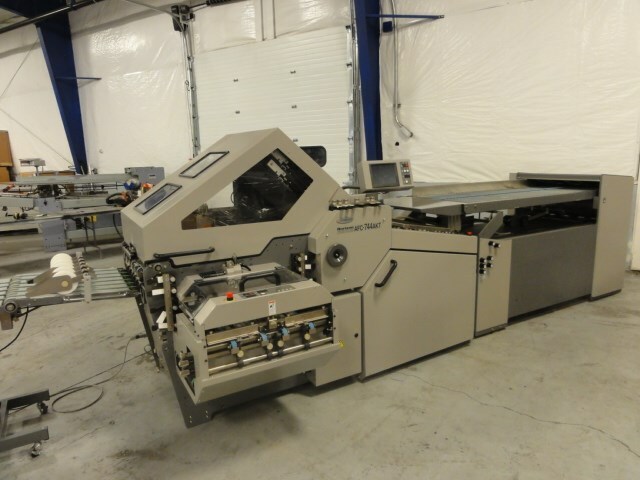 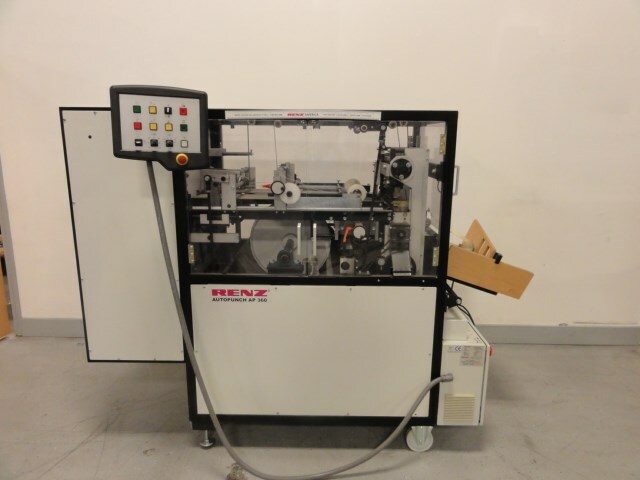 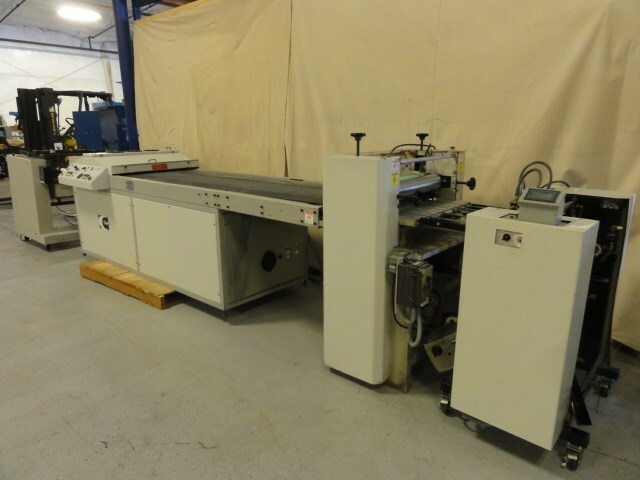 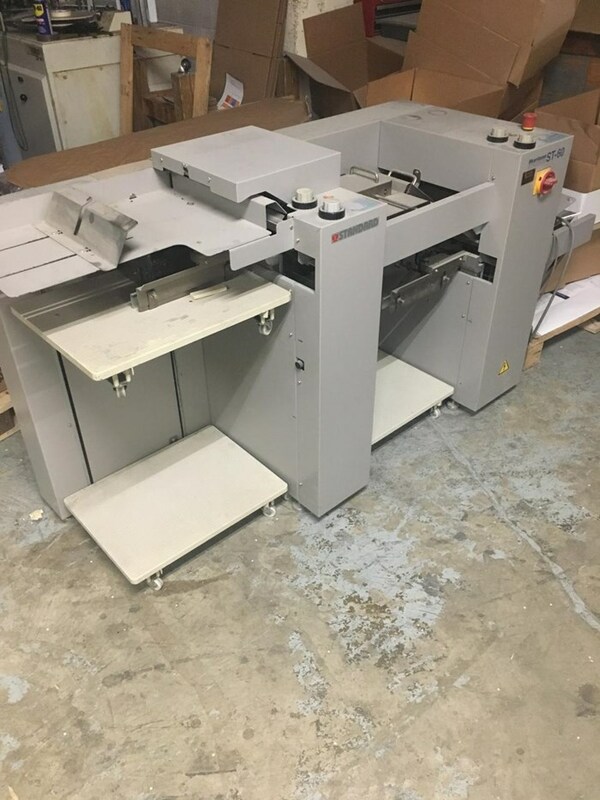 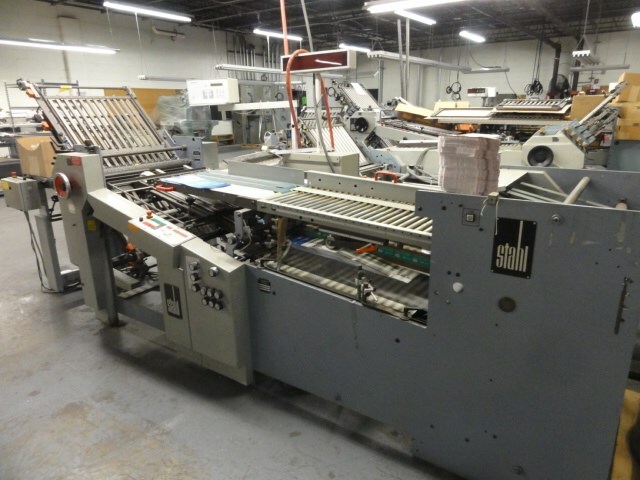 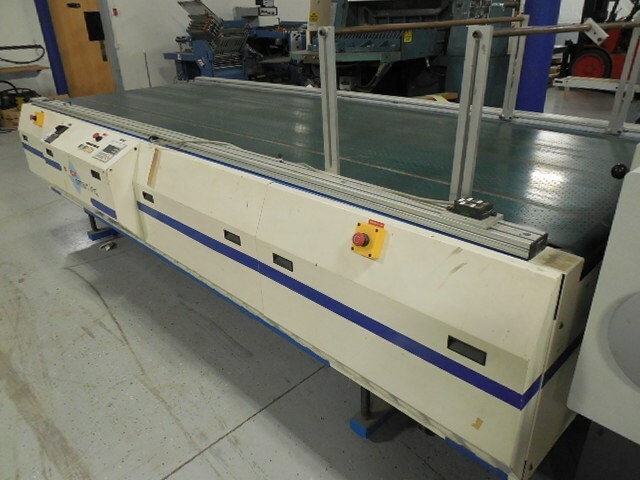 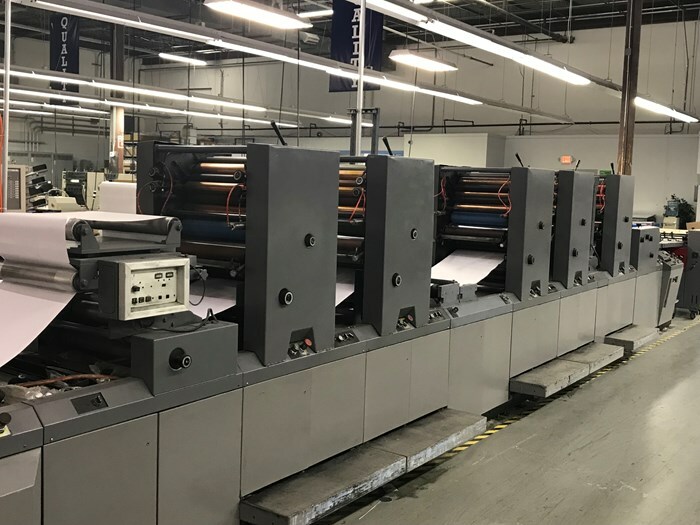 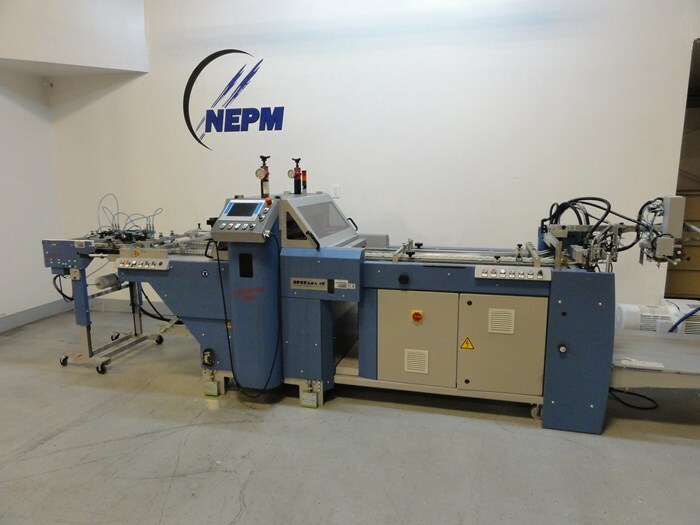 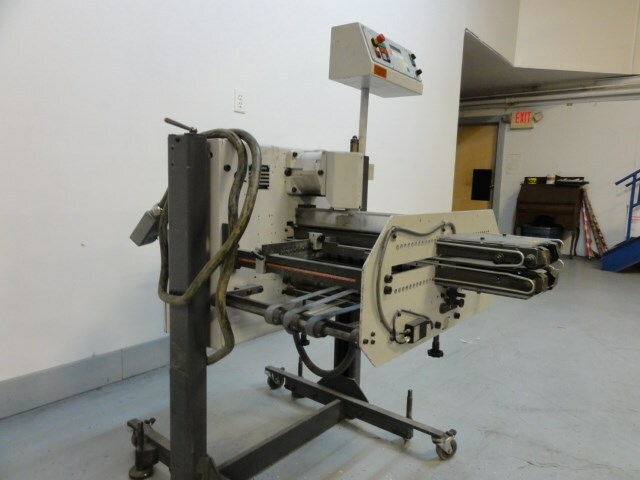 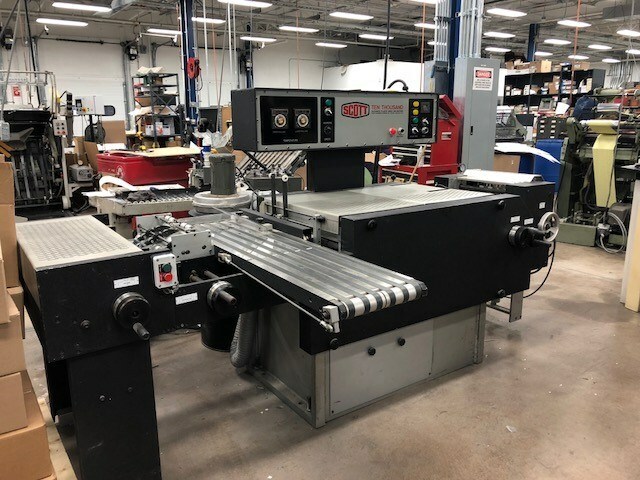 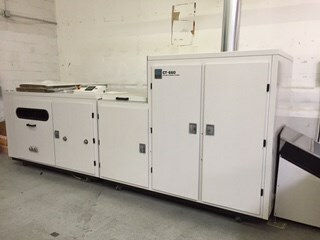 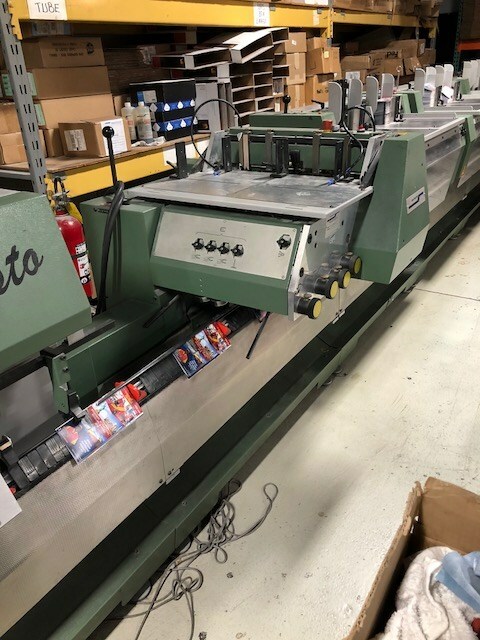 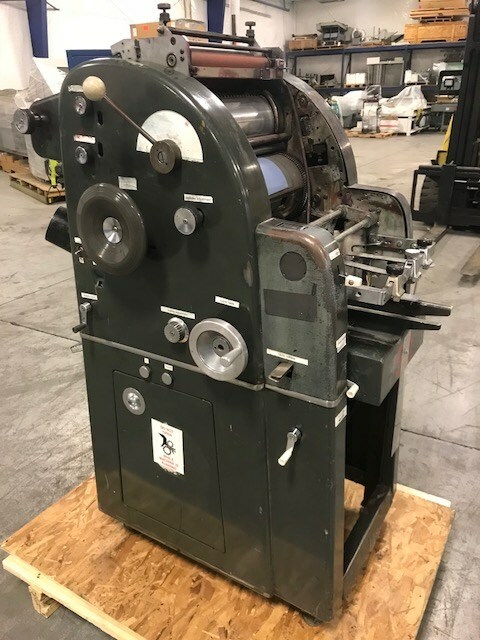 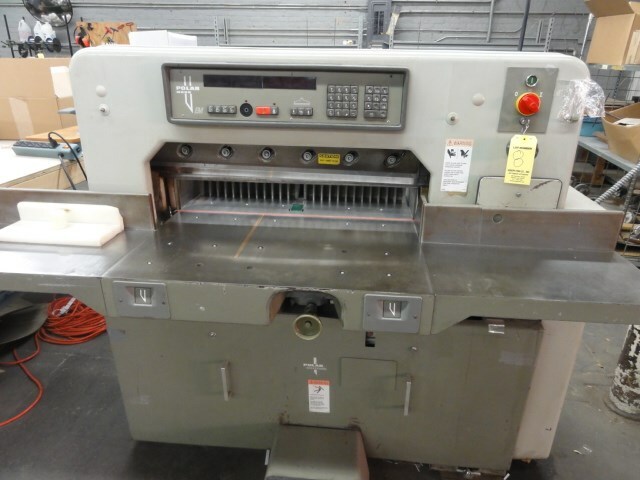 (2) 8 bin MC-80A/M towers Vacuum fed SPF11 stitch/folder FC11 face trimmer manuals included Runs good, lots of recent upgrades performed by Horizon dealer. 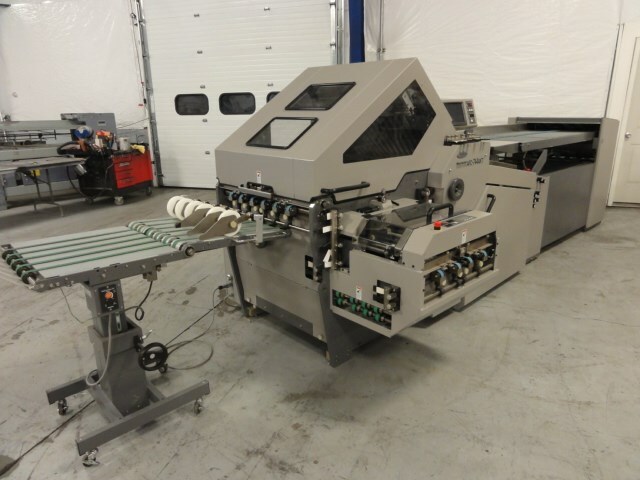 Videos of this machine running are attached!